Don't miss Latin legend Marco live! Why See Marco Antonio Solis? 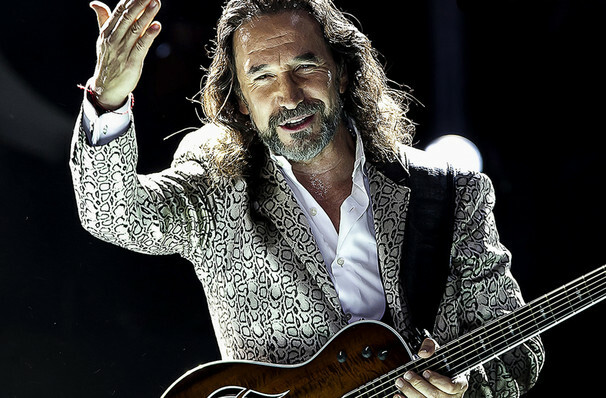 Beginning his career in the pop group Los Bukis, the long-haired, Mexican lothario Marco Antonio Solis has now been making music for nearly half a century! In celebration, he's heading out on an extensive US tour, bringing the romance to a city near you plus his newest record MAS De Mis Recuerdos, featuring his most beloved hits reimagined for a new audience. His phenomenal success has taken him far outside the usual boundaries of Latin music, and in 2010 was immortalized with a star on the Hollywood Walk of Fame. Don't miss him on tour this year as he revisits some of the enduring ballads that made us fall in love with him! Seen Marco Antonio Solis? Loved it? Hated it? Sound good to you? Share this page on social media and let your friends know about Marco Antonio Solis at Santa Ana Star Center. 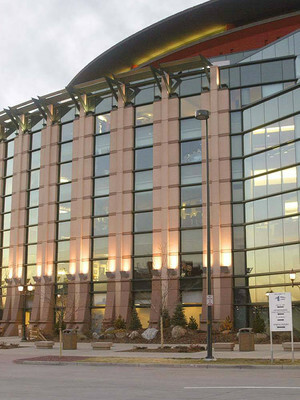 Please note: The term Santa Ana Star Center and/or Marco Antonio Solis as well as all associated graphics, logos, and/or other trademarks, tradenames or copyrights are the property of the Santa Ana Star Center and/or Marco Antonio Solis and are used herein for factual descriptive purposes only. 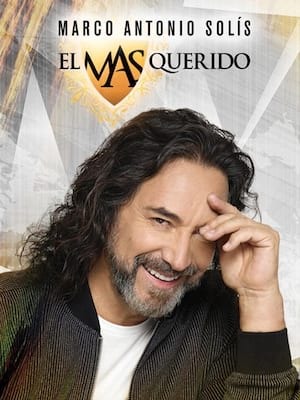 We are in no way associated with or authorized by the Santa Ana Star Center and/or Marco Antonio Solis and neither that entity nor any of its affiliates have licensed or endorsed us to sell tickets, goods and or services in conjunction with their events.